Celebrate Hearts Day this year by highlighting a romantic dinner-date with your sweetheart at Chateau 1771. Not only is the restaurant's interiors perfect for a romantic night but Chef Vicky Pacheco also has some romantic surprises for you and your date. 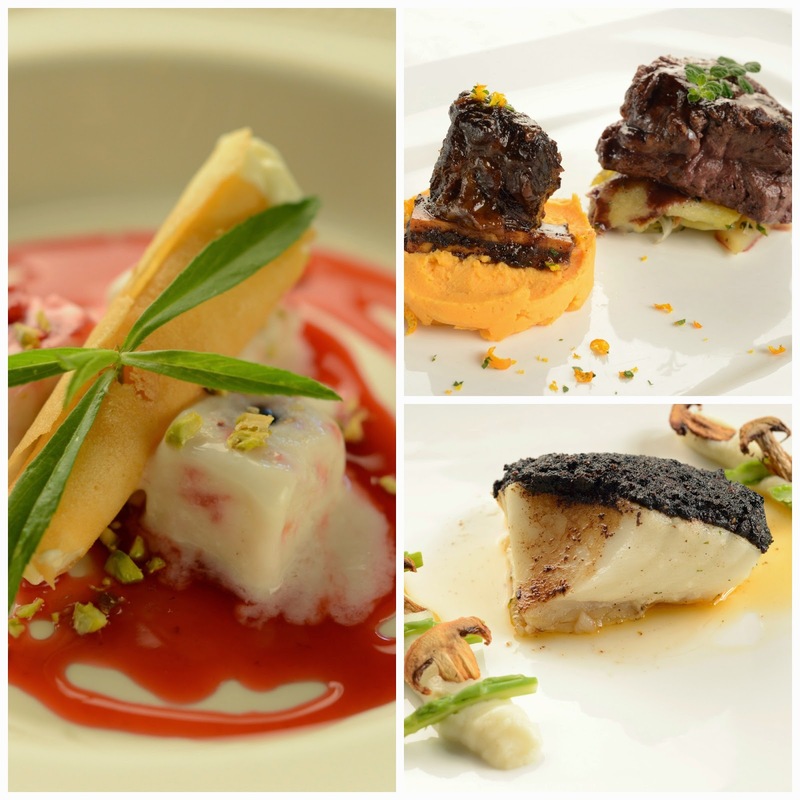 Chef Vicky prepared some delightful meals that spells- romance. Of course, you can request for a candlelit dinner to create a more romantic ambiance. 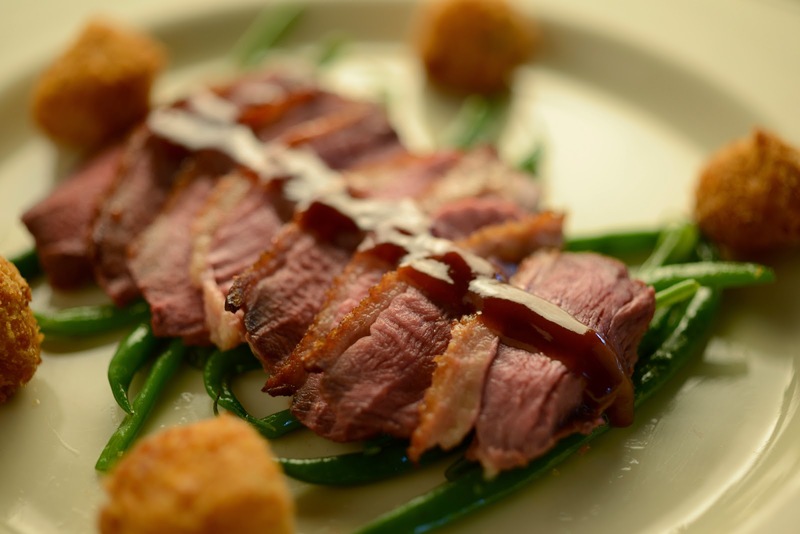 Here are some main course suggestions: Seared Duck Breast with Red Wine Vinegar Glaze (above photo), Sundried Tomato Crusted Sea Bass with Cauliflower Puree, or Grilled Beef Tenderloin with Sweet Potato Mash and Braised Short Rib in an Orange Balsamic Reduction. Of course, a meal is never complete with dessert- have some Guyabano Tarragon Sorbet with Blueberries and Raspberries. Chateau 1771 prides itself on its “No Borders Cuisine,” unique innovations on Swiss, French and Italian favorites prepared to suit the Filipino palate. From its beginnings in 1988 as a favorite date spot among Malate-goers, to its days as a popular venue for proposals, Chateau 1771 has continued to provide unforgettably romantic experiences to couples over the past 26 years. Today, it is located at Greenbelt 5, Makati. For reservations, call 729-9760 to 61 or 0917-862-6467.